Do you need to image, measure, and analyze similar features across many samples and materials science and analysis? 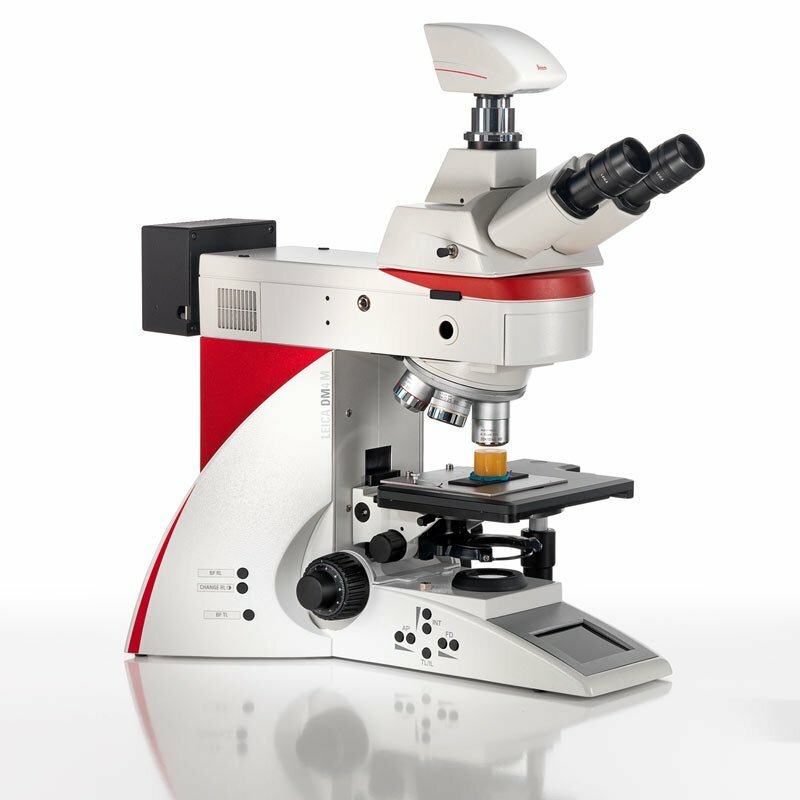 The Leica DM4 M and Leica DM6 M are the Industrial Microscopes for you, whether microscopy novice or professional. You can easily recall previous microscope settings and instantly reproduce imaging parameters with the unique Store and Recall software functions. For every sample type. One-button Intelligent Automation makes your repetitive work easy. Reduce training time, improve your workflow, and get brilliant imaging results every time with the microscopes that don’t forget. In applications such as steel inclusion rating, particle analysis, phase, or grain analysis, reproducibility matters. 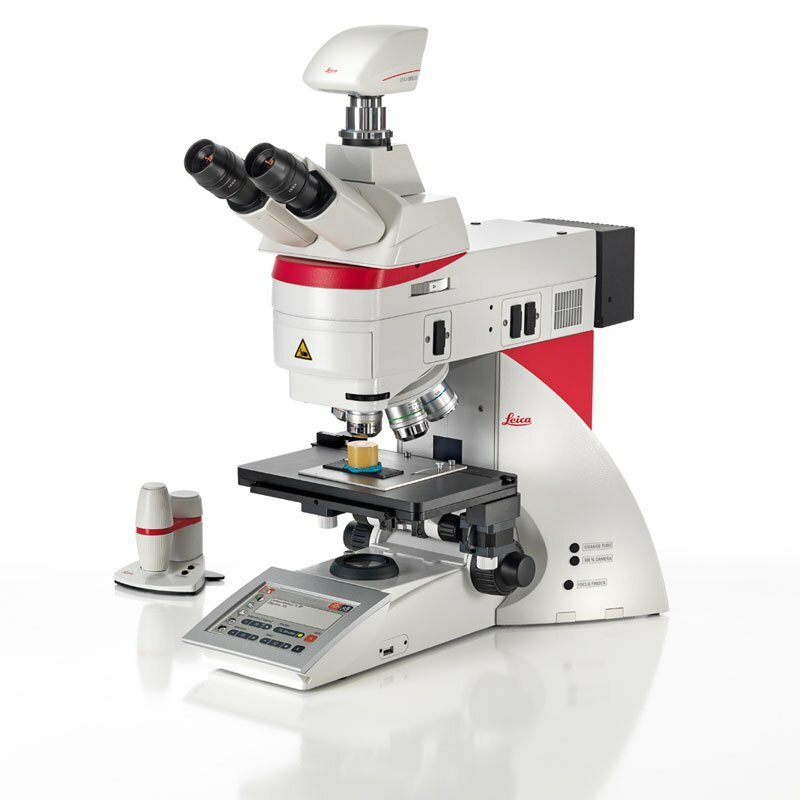 You can rely on the Leica DM4 M and Leica DM6 M microscope systems to provide reproducible results. Always! Save valuable time: With the Illumination Manager and Contrast Manager, the microscope automatically recognizes the selected contrast technique and objective in use, accurately opens and closes the aperture and field diaphragms, and adapts the light intensity. Share and compare your results – anytime and anywhere! Store and recall your microscope settings and camera parameters with the Leica Microscope Assistant (Leica LAS Store and Recall Module). They are saved and archived with the images, and can be restored at any time. 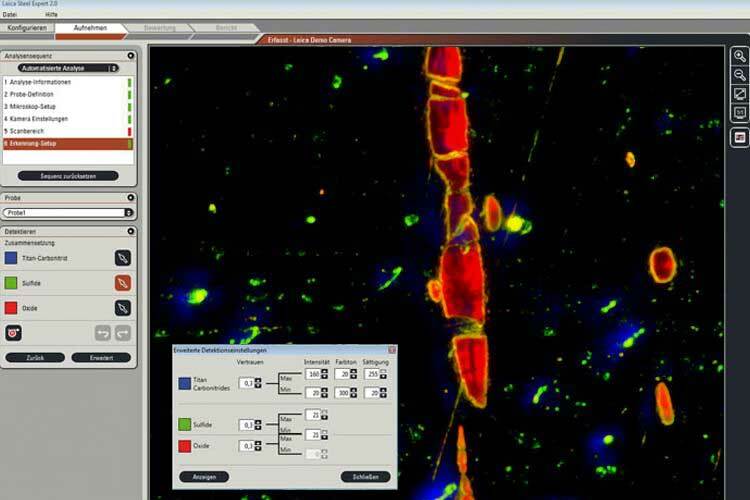 The Leica Application Suite (LAS) software platform integrates the microscope, software, and camera into one package, focusing on efficiency in every aspect of the interface, functionality, and workflow. With the Leica DM6 M you can use additional modules such as Steel Expert, Cleanliness Expert, Grain Expert, and Phase Expert. Speed up your workflow with the Leica SmartTouch touch screen or freely programmable function buttons on the Leica DM6 M, as well as on the Leica SmartMove remote control. Work comfortably and quickly with the Leica DM4 M: A clearly arranged display shows all microscope settings at a glance. Six function keys make frequently used functions easily accessible – without looking up from the sample. LED illumination contributes to reproducible results – whether you work with brightfield (BF), High Dynamic Darkfield (HDF), Differential Interference Contrast (DIC), Fluorescence (FL), or Polarization (POL). View your sample in constant color temperature at any microscope setting: No need to reset the camera every time the brightness is altered or to adjust white balance. Detect more imperfections and defects on your sample choosing one or several of the contrast methods available. Be energy-efficient and cost-effective: LED illumination saves energy – and with a lifetime of up to 25.000 hours, bulb changes causing microscope downtime are a thing of the past. Reach your goal without great effort: With one touch of a button, all system components of the Leica DM6 M, such as the analyzer, polarizer, and appropriate prisms, automatically move into the light path, while the fine adjustments are stored for each objective. Get the best overview of your sample with the 1.25x Panorama objective. 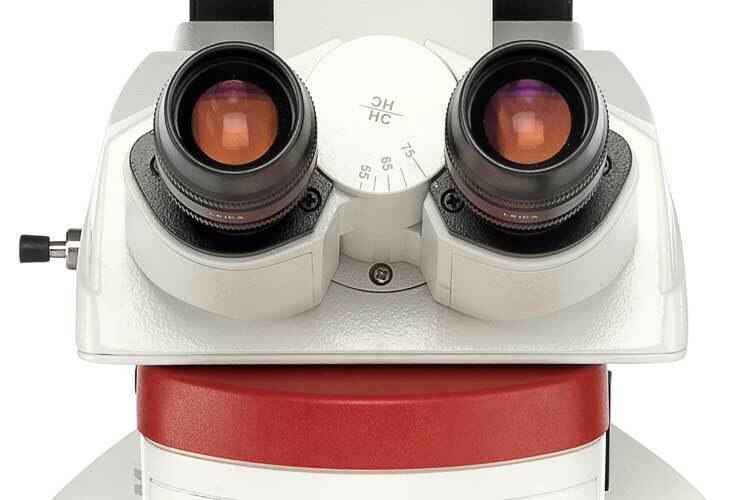 See every detail precisely and in excellent depth of field with the Leica DM4 M.
The upright microscopes Leica DM4 M and Leica DM6 M always support you with the right settings. Do you need a microscope for manual routine inspection? The Leica DM4 M is the manual coded routine inspection system for you. 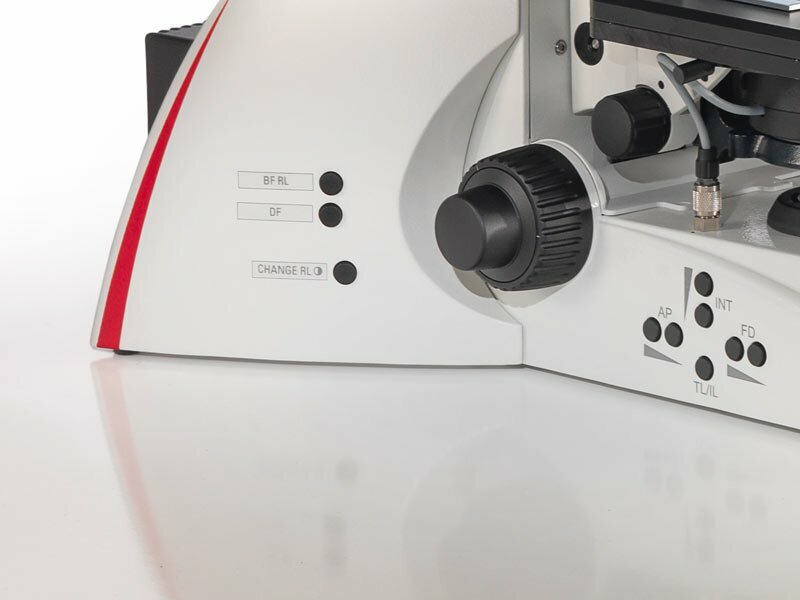 Do you need a microscope for fully automated materials analysis? The Leica DM6 M is the inspection system for highest accuracy and reproducibility.